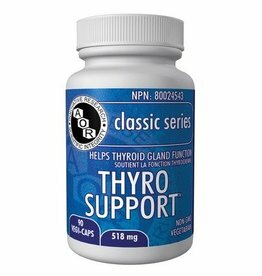 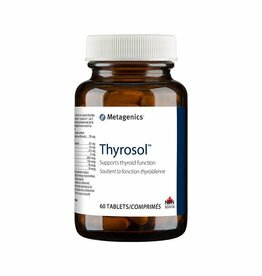 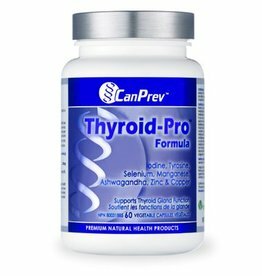 Helps in the function of the thyroid gland. 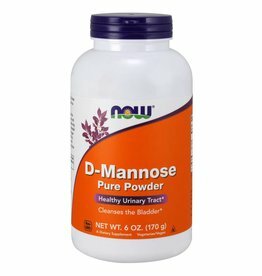 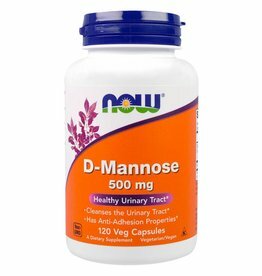 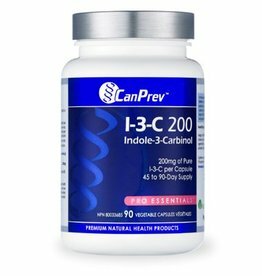 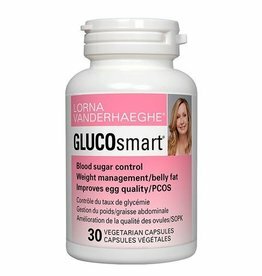 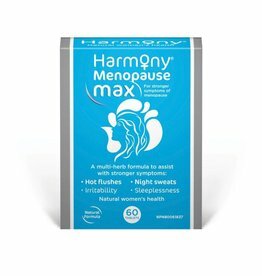 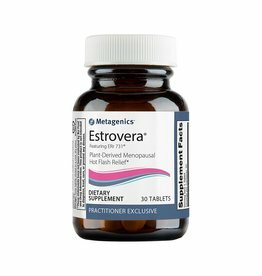 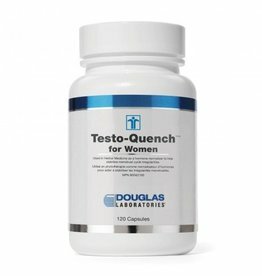 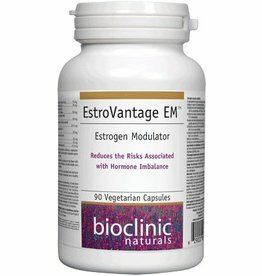 Helps support healthy estrogen metabolism and a healthy estrogen metabolite ratio. 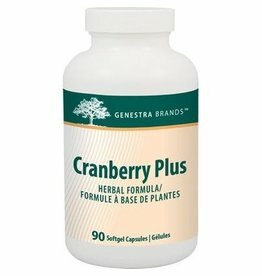 Source of antioxidants for the maintenance of good health. 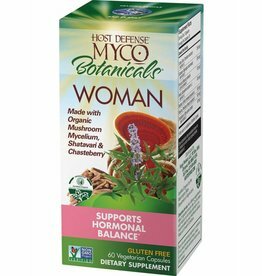 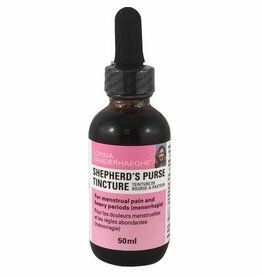 mushrooms and herbs that support breast health, hormonal balance, liver detoxification, and nourish the female reproductive organs. 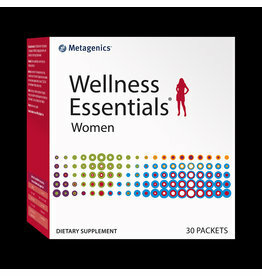 Support heart health, bone health, and overall wellness daily. 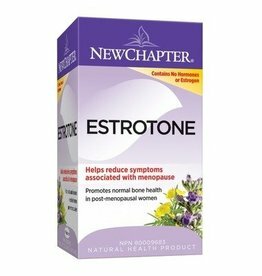 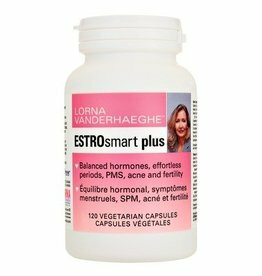 ESTROsmart contains a combination of Calcium D-glucarate, Indole-3-carbinol (I3C), Green Tea Extract, Curcumin, Diindolylmethane (DIM), Rosemary Extract and Sulforaphane to help maintain a healthy estrogen-to-progesterone balance.